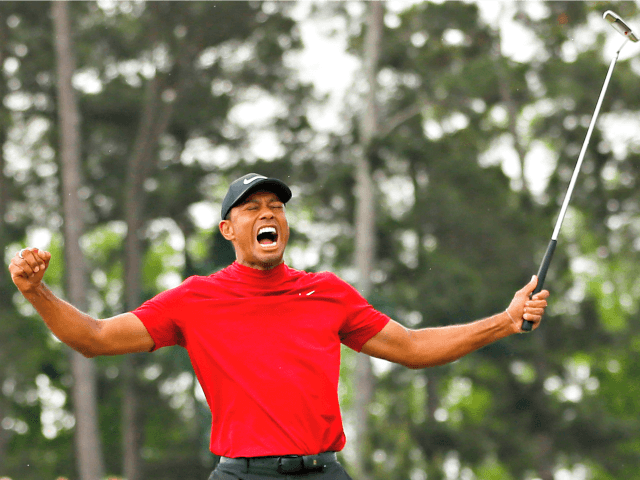 Woods’ victory was described by sports commentators as the greatest comeback in the history of sports. Trump celebrated Woods’ victory on Sunday on Twitter. The Presidential Medal of Freedom is the highest honor provided to a civilian in the United States.